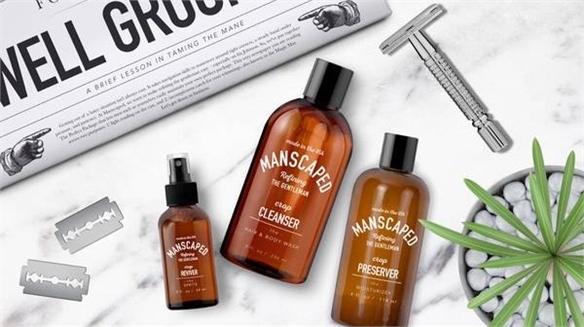 US-based male grooming and healthcare start-up Hims is entering the female wellness category with a range of skincare, haircare and sexual health products. 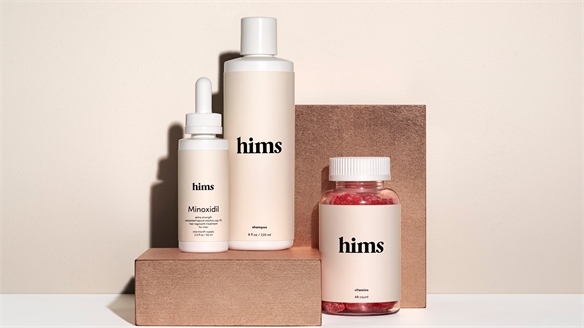 Launched in November 2018, Hers is focusing on affordable, medical-grade products for all age groups – from teens to menopausal women. 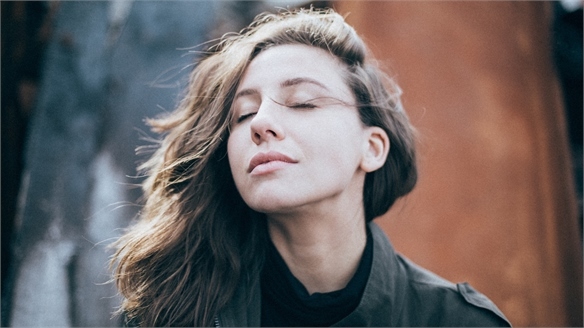 The line includes prescription and over-the-counter sexual wellness products like birth control and Addyi – medication for hypoactive sexual desire disorder. 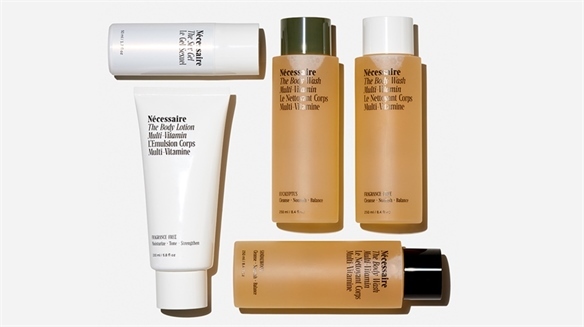 There are also haircare and skincare products to combat hair loss, acne and hyperpigmentation. The platform and products are female-first – designed by women for women – and the brand’s ethos is grounded in filling the gaps that exist for women in the contemporary healthcare market. 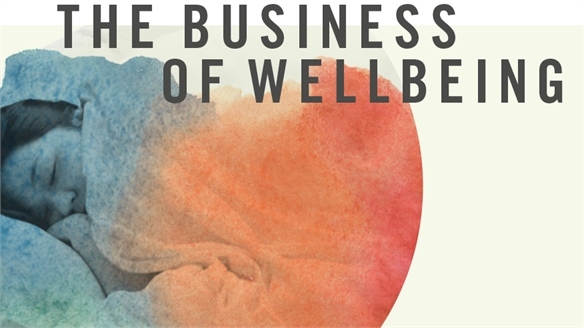 It also grounds sexual wellness and skincare as part of the regular maintenance of overall personal health. 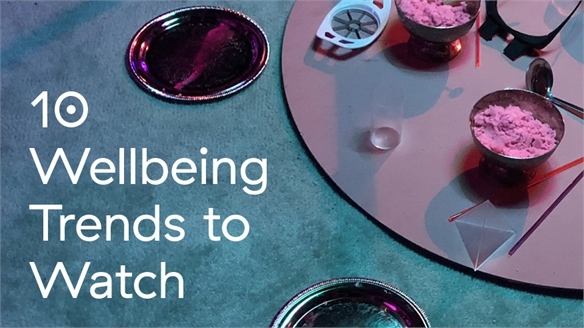 With the tag line “Your body, your control”, Hers also offers advice on different aspects of health and wellbeing with a network of 12 medical specialists, such as gynaecologists and dermatologists. Customers can speak to medical experts via texts, phone calls and video chats for a $5 fee. The doctors then work with a network of pharmacies across the US to get the products sent out on the same day. 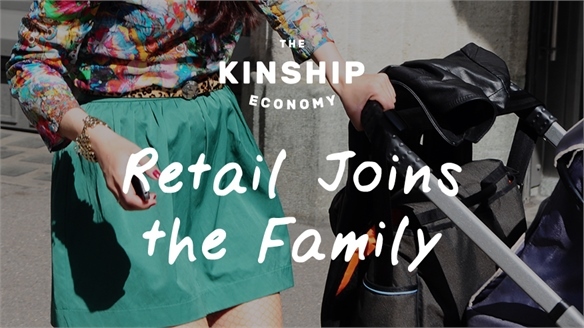 From a branding perspective, Hers is differentiated from Hims with a more sophisticated aesthetic. 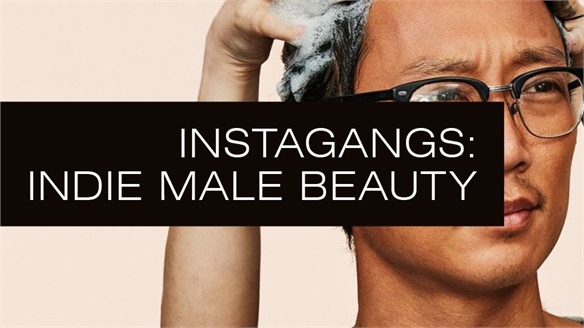 Hims caught the attention of men with phallic cacti graphics and millennial pink branding (see Instagangs: Indie Male Beauty for more), but Hers is marketed with neutral colours and minimalist design. 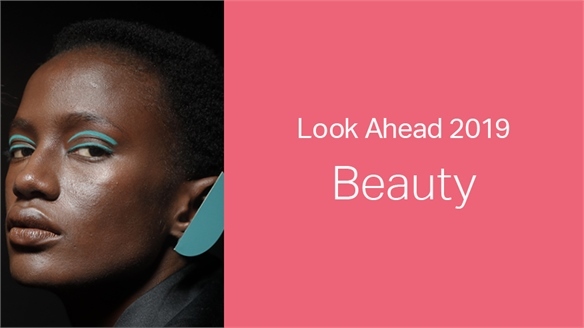 The blurring intersection between beauty and health is a key theme we highlight in our Look Ahead for 2019. 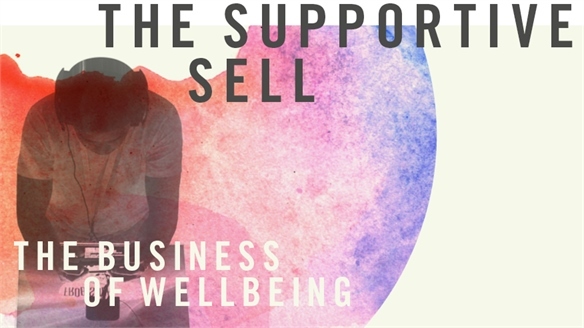 To read more about the female wellness sector, see 10 Wellbeing Trends to Watch, Female Sexuality in Focus and Selling Cyclical Beauty. 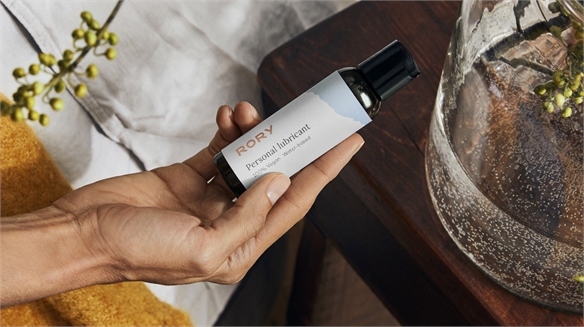 A Refreshingly Modern Take on Menopause Care Menopause Care Gets Modernised New American brand Rory is targeting midlife women with the same fresh, direct-to-consumer take on wellness seen in start-ups like Hims and Hers – in this case, tackling menopause by coupling telehealth with smartly branded pharmaceutical and over-the-counter products. 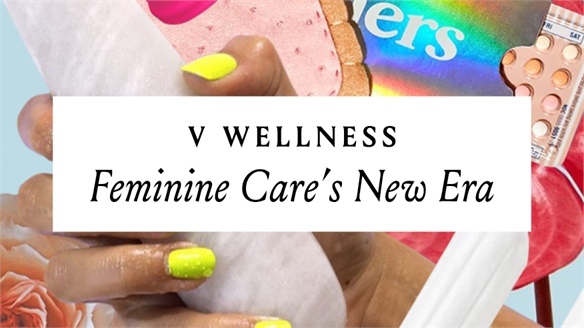 V Wellness: Feminine Care’s New Era V Wellness: Feminine Care’s New Era From taboo to lucrative opportunity, the feminine care category is being catalysed by the wellness movement and indie brand bravery. 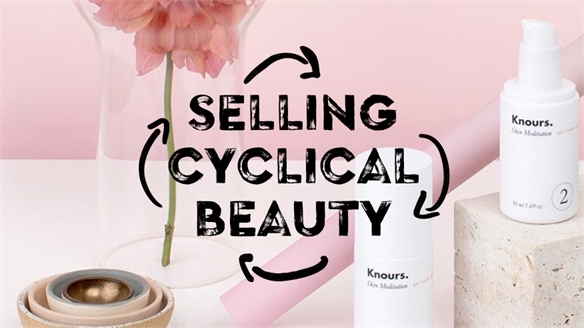 Stylus explores the innovations in intimate care products, frank and educational marketing, and new distribution channels driven by empowered consumer voices. 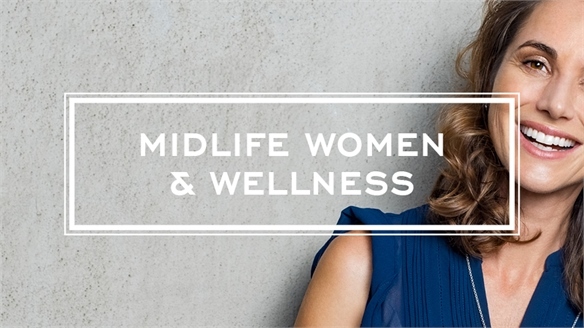 Midlife Women & Wellness Midlife Women & Wellness Women are approaching middle age with a more positive spirit than previous generations, but they’re also navigating more challenges. 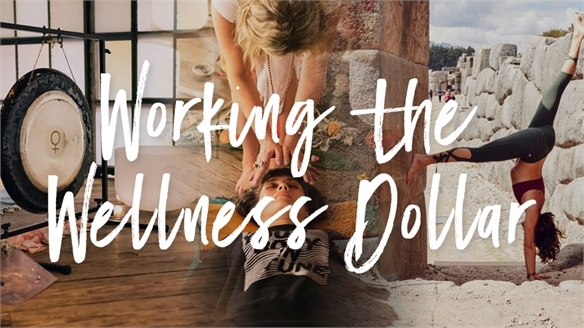 As celebrities help to ‘rebrand’ menopause and open up discussion around midlife health, new wellness solutions are springing up – from supportive communal forums to femtech devices. 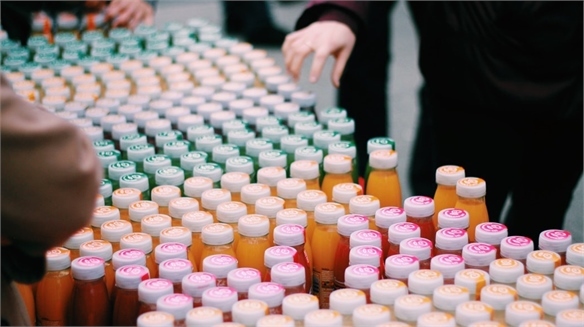 Stylus spotlights areas of opportunity for brands. 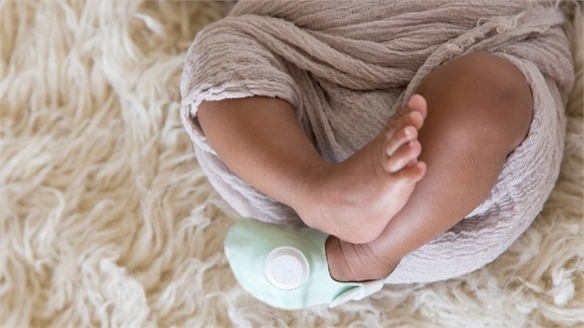 Decoding Digital Parents Decoding Digital Parents Parenthood is becoming a digital affair as consumers turn to apps, devices and networks to aid and chart conception, pregnancy, birth and beyond. We map how attitudes and technologies are changing.